The idea of using technology to fight the knock-off industry appears to be gaining traction in the fashion and luxury sector. 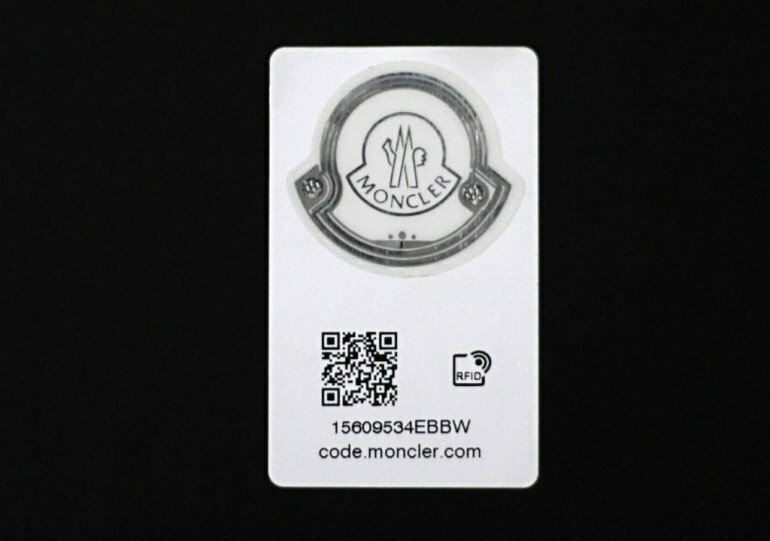 After Ferragamo’s announcement that they will use inimitable micriochips to thwart counterfeiters, comes a new claim from Moncler that they will equip their clothing with radio frequency identification (RFID) chips to help customers identify original Moncler apparel and avoid fakes. The French-Italian brand will introduce the technology in their spring-summer 2016 collection. Customers can scan the radio tags and QR codes on the garments using a smartphone app to cross check their wares before purchasing. But Moncler is cracking down on counterfeiters in more ways than one. Last month, the company claimed more than 50 domain names from potential fraudsters. Last year, they won about $470,000 is damages from a Chinese manufacturer that had infringed their brand.